The Telangana Chief Minister Kalvakuntla Chandrasekhar Rao is not thinking twice to make Telangana as one of the greenest State of India. 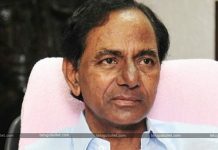 After hitting the headlines by becoming the second consecutive CM of the newest State, KCR is all set to spend a fortune for the sake of agriculture in his State.When he became the CM for the first time, KCR announced that he has allocated as much as 2.25 lakhs of crores just for the Irrigation projects in the State. 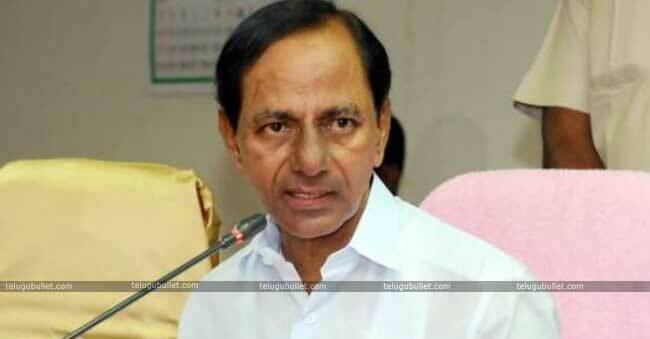 In his recent speech on the occasion of the first day of the Second term of Telangana Assembly, the CM stated that in the happened five years of time, his Government has spent 77,000 crores in the name of all the projects which are under construction on the rivers of Godavari and Ganga. 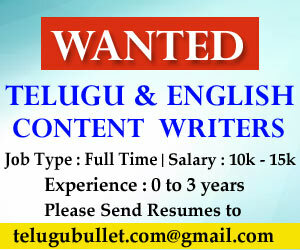 In addition to that, 22,000 crores of rupees are spent on the rehabilitation of the lands which are taken for the projects and also for the reforestation of the taken away forest lands.In total, the Government of TRS is likely to meet its target of 1.17 lakhs of crores as it planned before for all the Irrigation and Agriculture sector of Telangana. 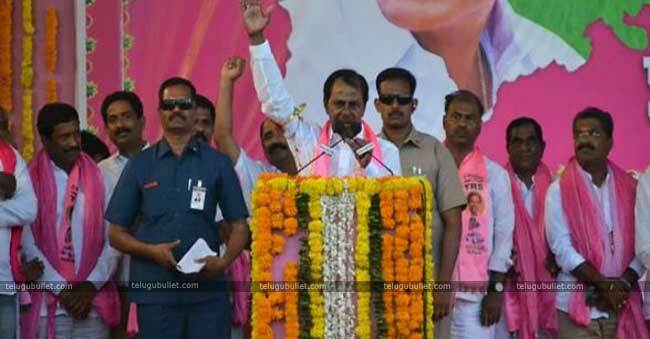 In this term, he is going to complete all the projects with the remaining one lakh crores of rupees to cultivate his dream target of providing 1.75 lakhs of acres of Telangana.This is said to be a remarkable achievement of the TRS Government lead by KCR. Also, the CM is keen on completing the Mission Kakatiya along with the Bhagirathi as soon as possible.